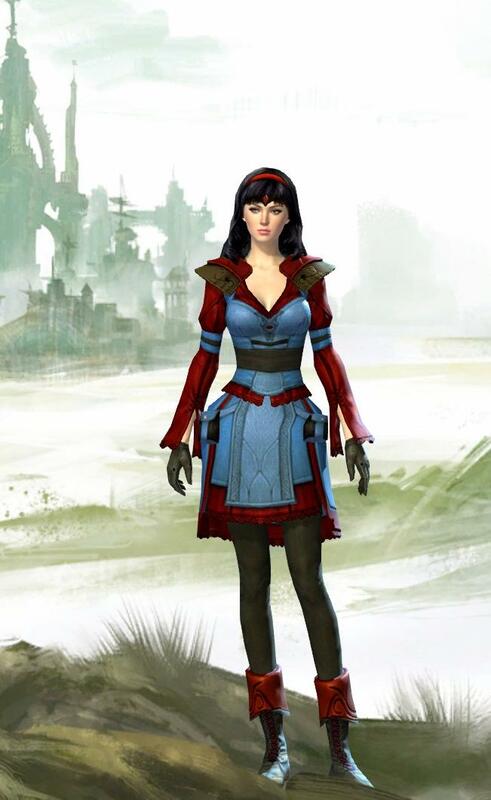 Mystical Odour Online Forum » Guild Wars 2 » General » Name your Toon! We could list our mains name at least so we could know who is who and say hi here. I managed to get Grimage on Aurora Glade and just to stay in character, she is an Asura Elementalist. I managed to get "Duracel The Bunny" Going to get my other 4 names tagged. But I'll do it later. Are we go to be at Wildstar? gamer tag is cronos.7365 if thats what you need? ok guys looks like gamer tags are the way to go. After a slow start managed to get into and enjoy it. If you're small you're food for everyone though! 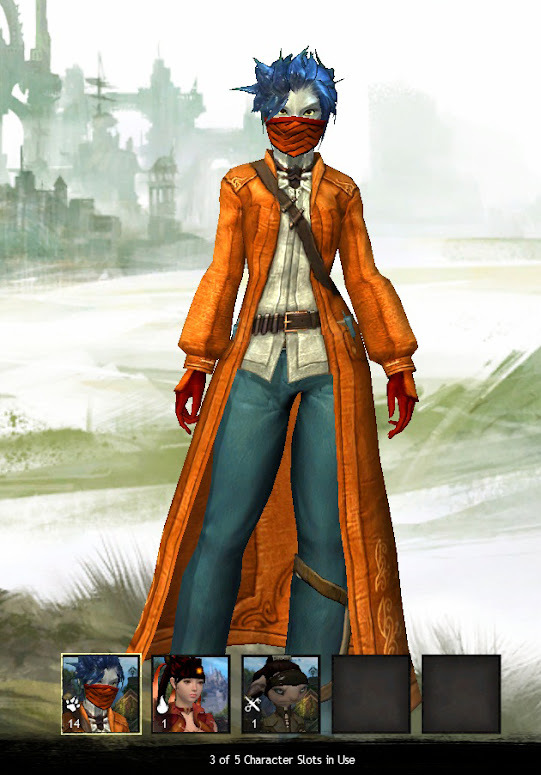 Made my Char this morning! Went for the standard name of Shemzy! Meet Geirr the Guardian and Clint Tyfwood... or just Tyf the Thief.